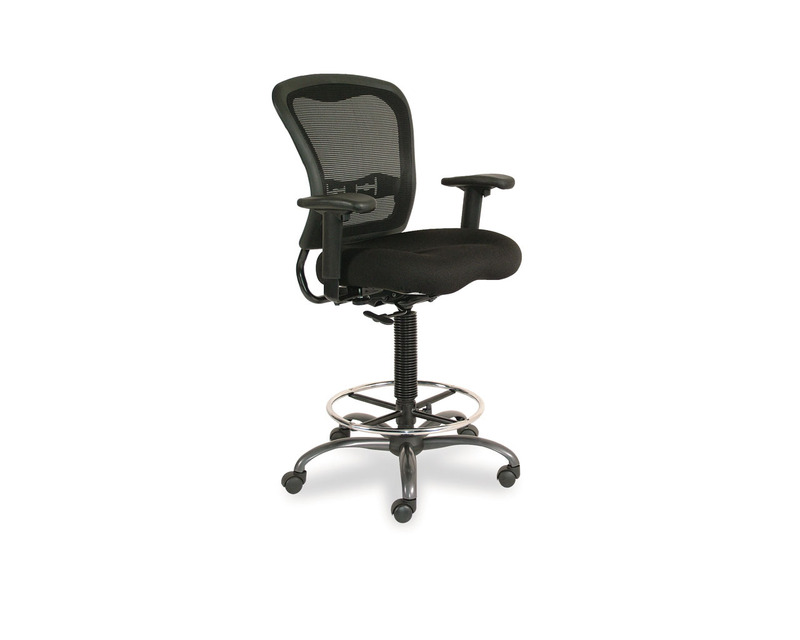 Desk chair to keep you at the top of your office game. 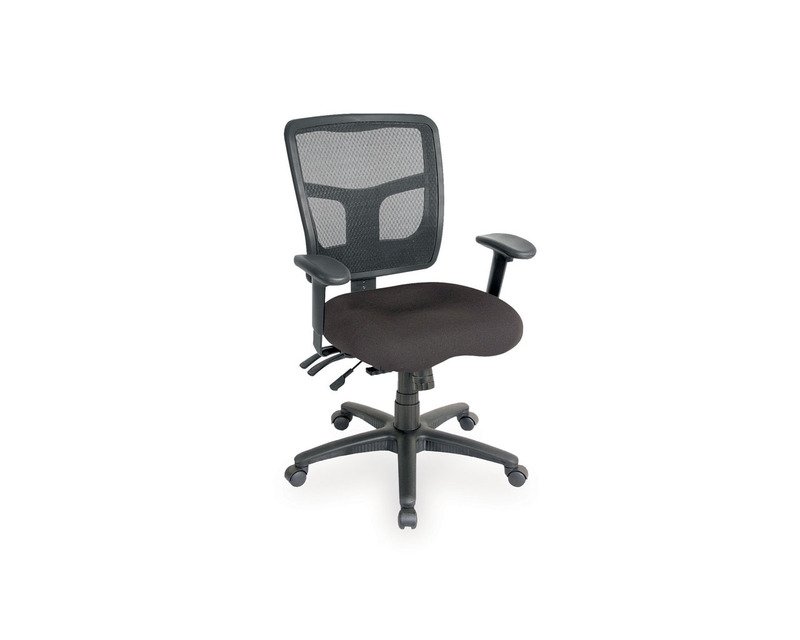 The supportive mesh back provides constant firmness and hugs the natural curve of the spine. 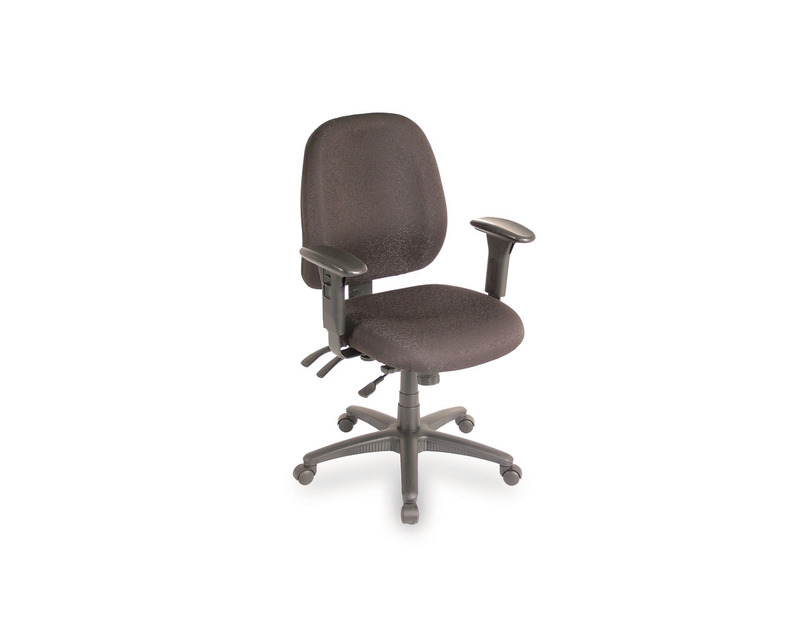 Breathable CoolFlow seat fabric keeps you comfortable for hours, and adjustable arms let you position just right. 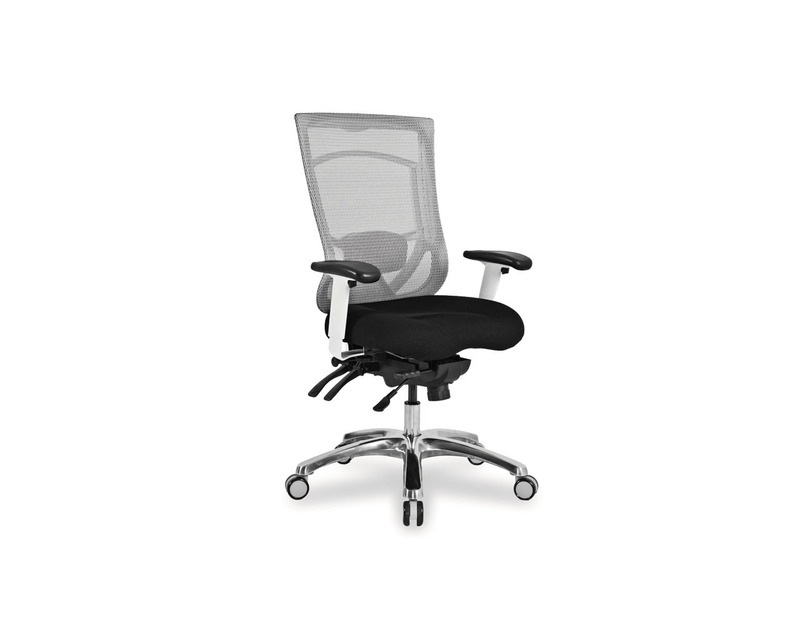 Coordinates with the Spice! 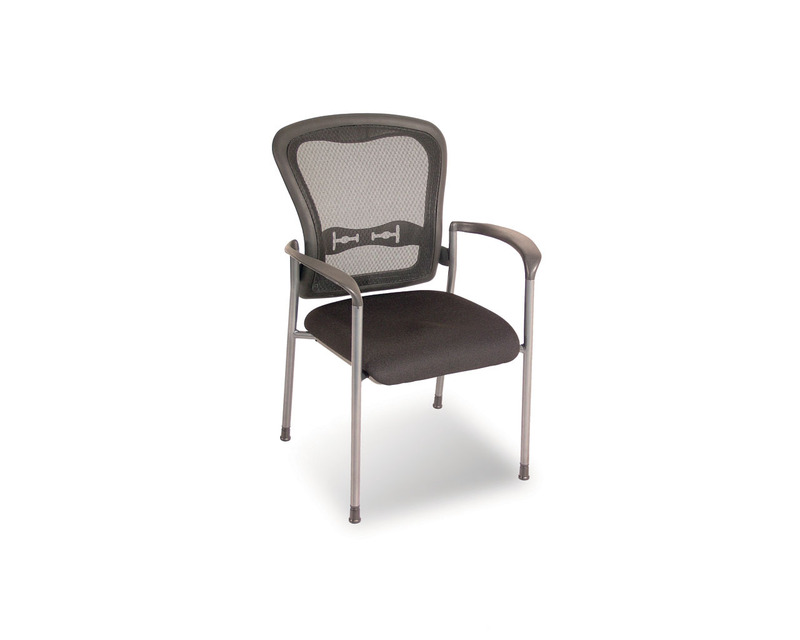 Guest and Drafting Chairs. 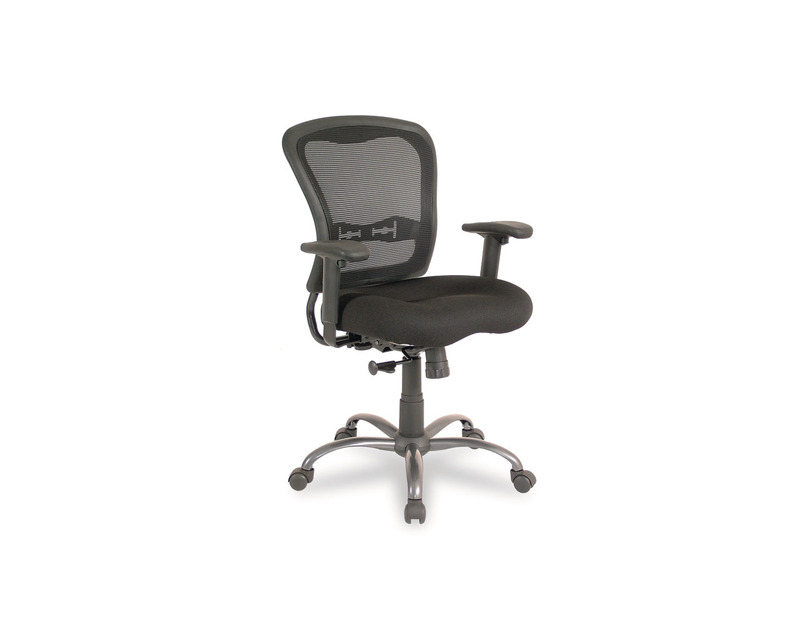 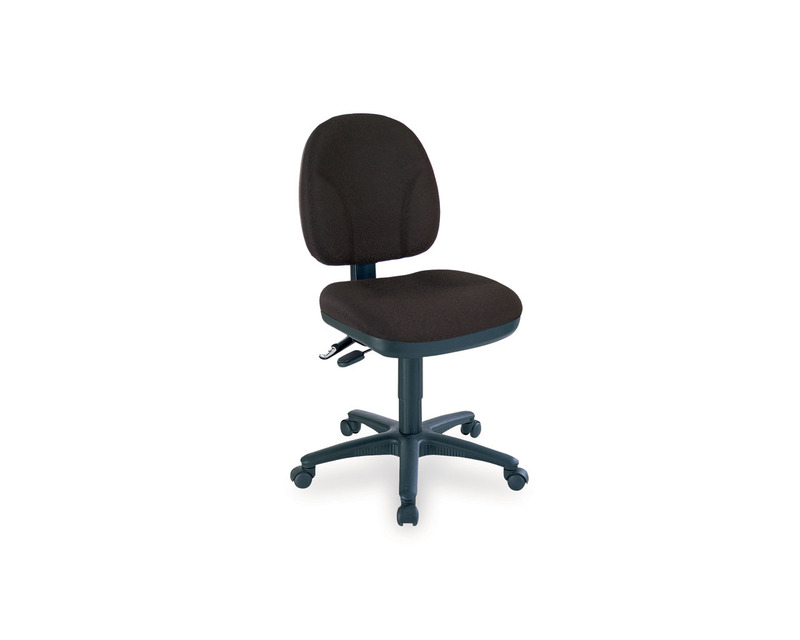 Max Back Height (Fully Raised): 41"
Min Back Height (Fully Lowered): 37.5"
Max Seat Height (Fully Raised): 22"
Min Seat Height (Fully Lowered): 18.5"
Chair Width (with Arms): 27"